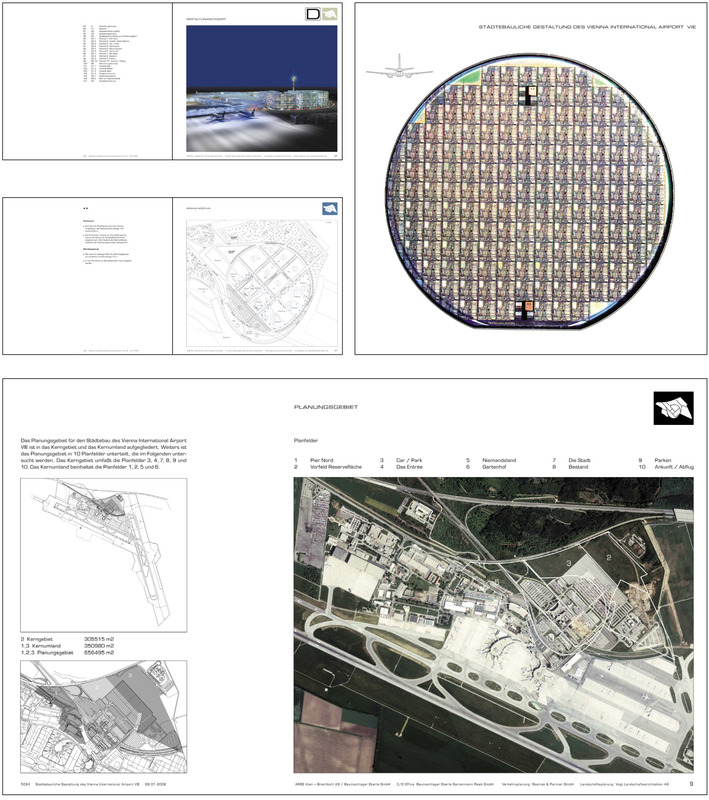 The book shows the Urban Concept for the new Vienna Airport, Skylink Vienna. Published by the Architects who won the competition, p-arc Architects. This Square Book can also be printed out in A3, for further usage reasons for the architects, when doing presentation prints out of the copy machine.